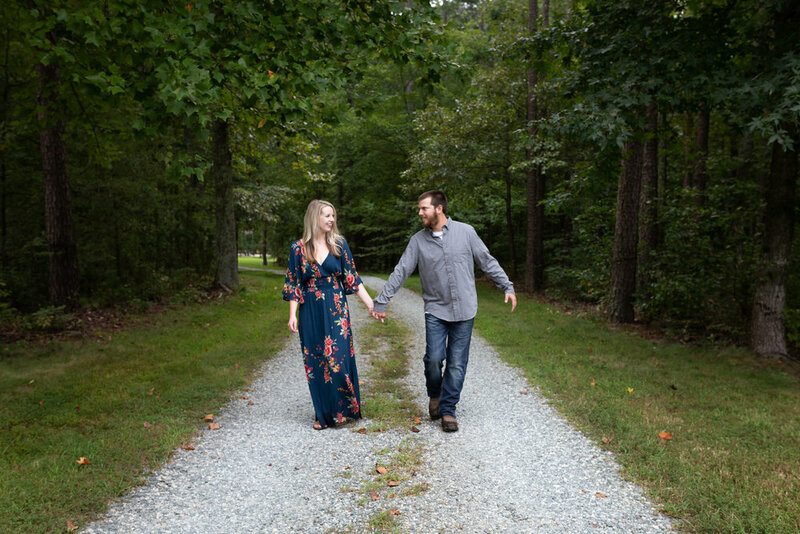 I woke up early in the AM to capture these bright-eyed love birds in Mebane NC, on Dillon’s family property. I met this beautiful couple at Megan’s sister’s wedding and was extremely excited when they reached out to me to capture theirs! These two are so down to earth and a complete blast to be around! Everything is a good time with them and nothing is too much to let roll off their backs, everything a photographer wants out of their wedding couple! Enjoy this sweet session and make sure to leave a comment of love below! The two hour round trip was worth every second of this sweet session! 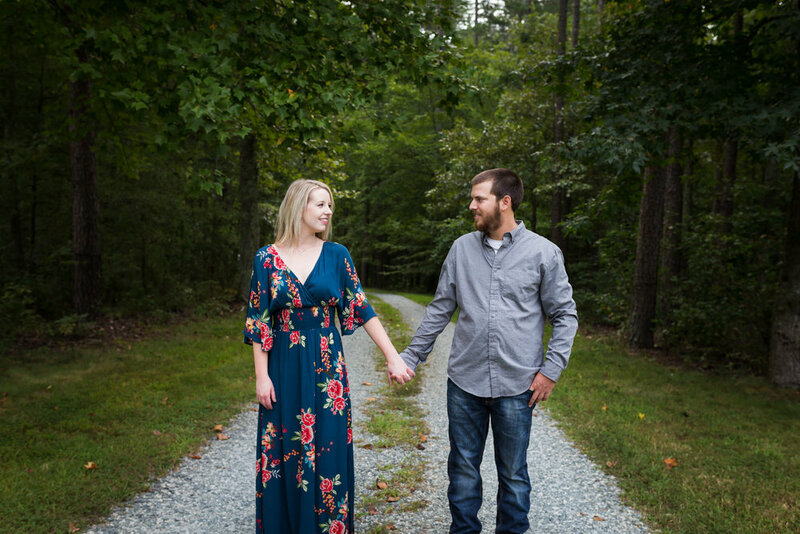 I cannot wait to capture this sweet couple’s wedding day this November! 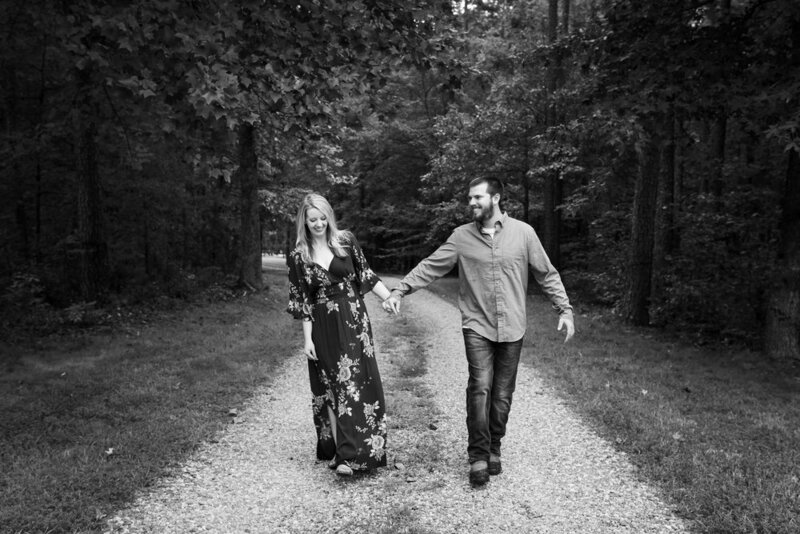 If you are interested in booking an engagement session OR your wedding (engagement session included!) with me, reach out and lets talk about your big day! I can’t wait to hear from you!